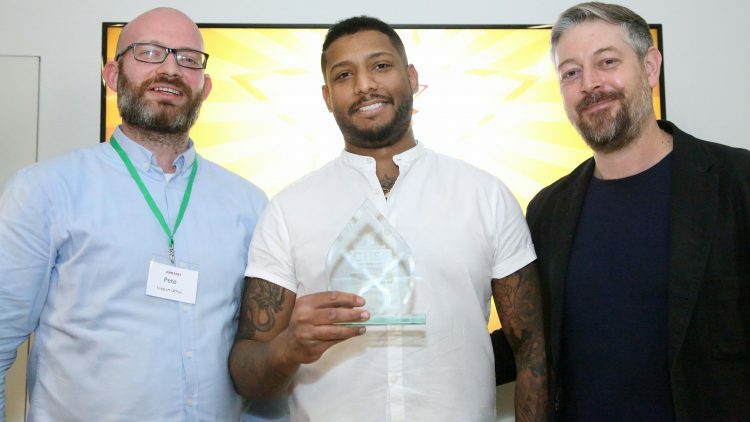 Vincent Smith, hospitality head chef at leading independent caterer bartlett mitchell, has been named as its Chef of the Year 2019. Based at a leading law firm, Vincent took the coveted title after wowing the judges throughout the competition. Pete said: “This competition is the highlight of the culinary calendar at bartlett mitchell as it really does showcase our stars and leaders of the future.